Its the age old debate and we feel like getting our soapbox out and have good old rant about it to. 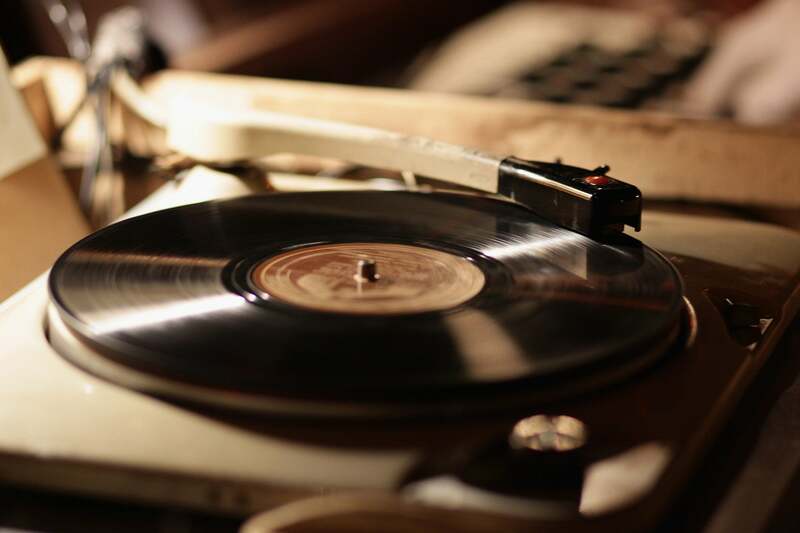 What sounds better Vinyl or MP3? 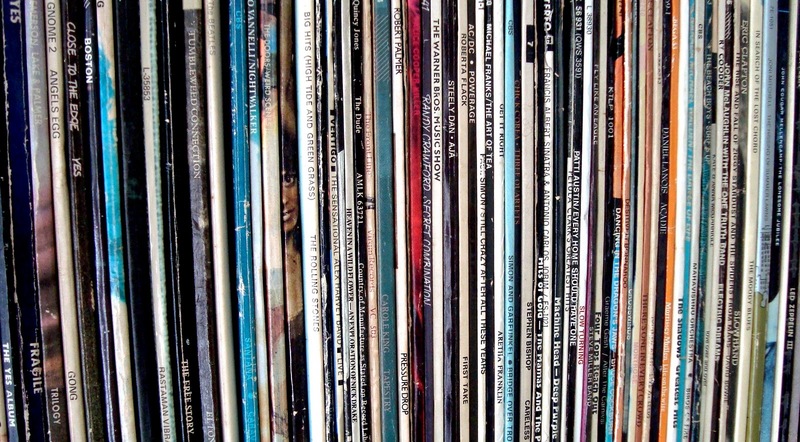 If you take convenience out of the equation because the chances are if you get into vinyl in a big way a house extension is on the cards where as you can stock every album under the sun on a hard drive if its MP3s you are after. And if you take a way the feeling of sitting down and holding an album and appreciating its artwork then hat really sounds better? Lets start by saying this. MP3 has come along way since the early days of 128K mp3 which sounded like an angry wasp inside an old tin of beans. Nowadays MP3’s sound a lot better than they did back in 2002 but does that make it better than vinyl? People talk about “warmth” when it comes to vinyl and MP3’s often sound “plastic” in comparison. What they are describing is the real bass tones that come through which MP3 cant replicate. MP3 compression loses a lot of these tones because of the heavy compression that is added to the audio file but that doesn’t mean reproducing bass on vinyl is easy, its a serious challenge. However…in todays world many of the repressing’s that are available to buy on the market today have come from digitally mastered files. So the CD masters have been used to create the records you can buy in Sainsbury’s so a lot of the old techniques and natural tones have been removed. To say that MP3 sounds better than a modern day vinyl is a bit out of sorts as they both come from the same audio source. At the end of the day it actually comes down to the system you are playing it on. If you play an MP3 through a set of high end audio speakers and amplifier it will sound a hundred times better than a record played on a £50 record player with built in speaker. 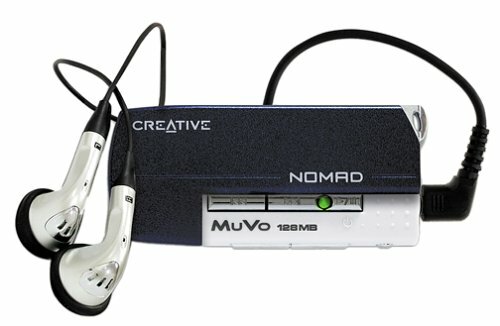 Maybe the debate isn’t what is the better medium but what is the best system to play your audio through.